2017 Dump Beds Are Here! Check out the Prices!! 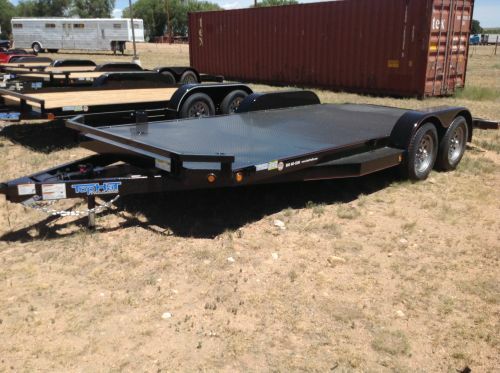 Continue reading: "Huge Sale On All Dump Trailers!!" Continue reading: "H&H Tiltbed Trailers "
Doolittle Cargo Trailers At A Fair Price! Continue reading: "Doolittle Cargo Trailers At A Fair Price!" Deluxe Car Haulers are Sweet! Continue reading: "Lots Of New Car Haulers! Many Sizes, Colors And Options"
We Have Your New Trailer! Come And See! and all at very competitive prices! Continue reading: "We Have Your New Trailer! Come And See!"